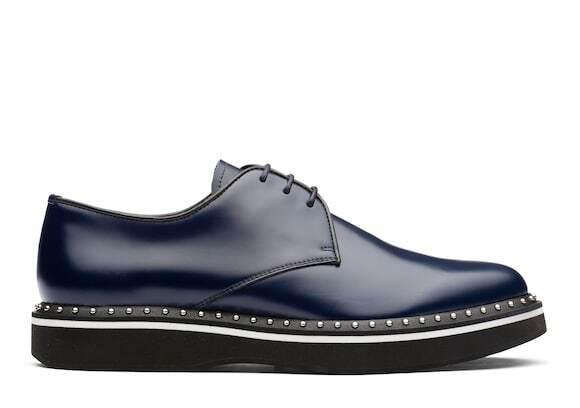 Striking in glossy leather, the Ketsby 90 makes an impact with its luxurious texture and slender profile. 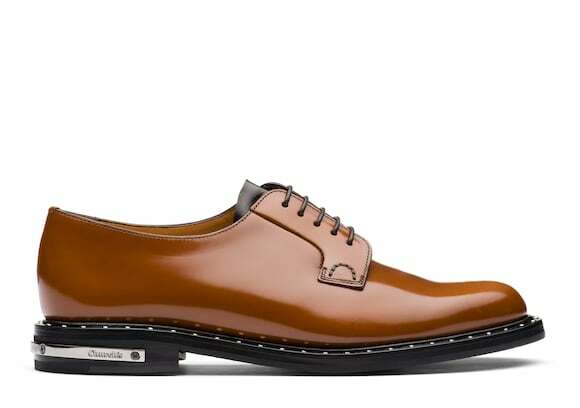 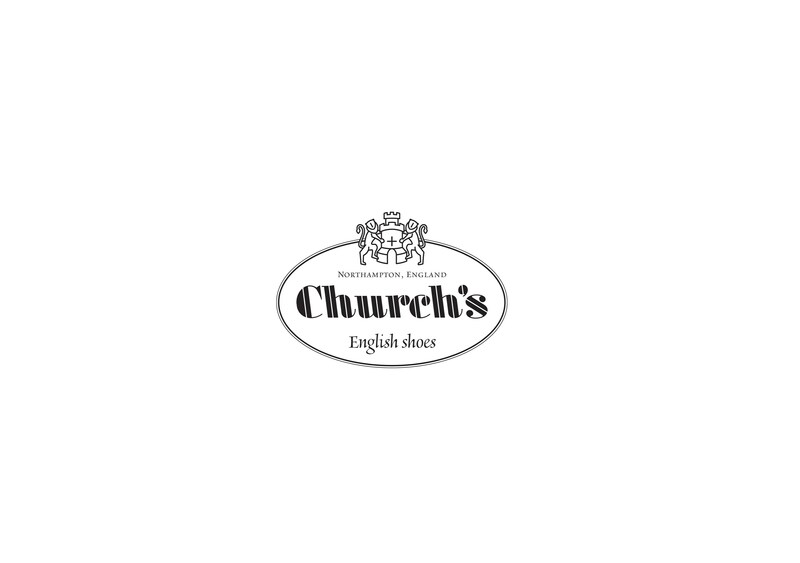 Crafted in calf leather and buffed to a high-shine with exclusive Church’s waxes, its polished fumè treatment elevates it with a formal finish. 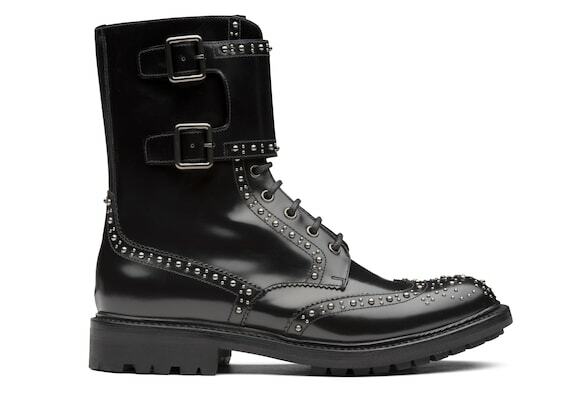 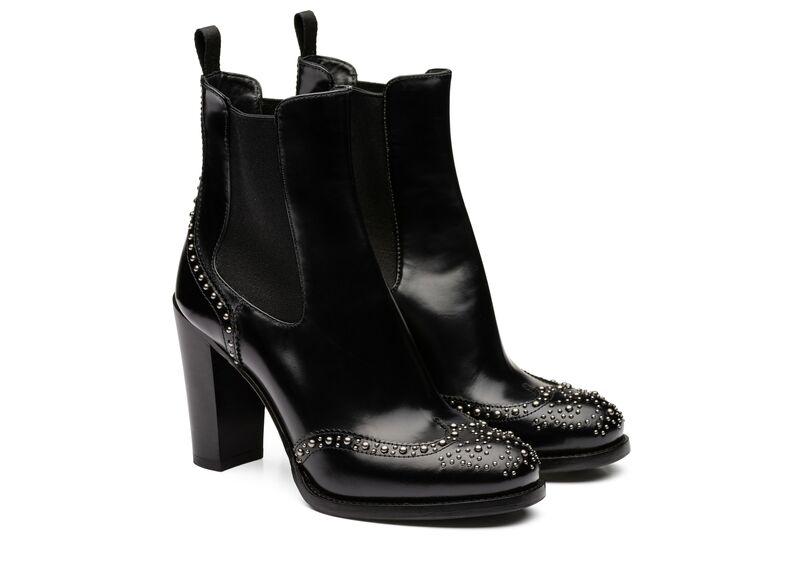 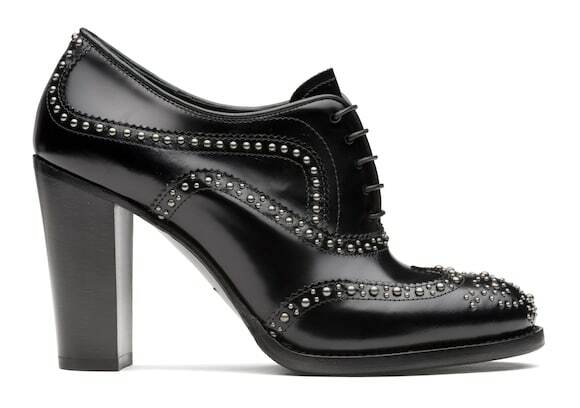 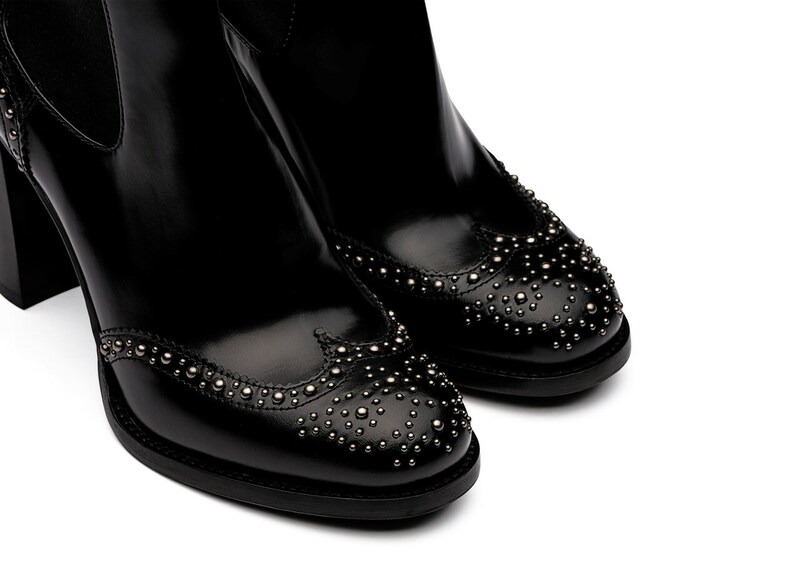 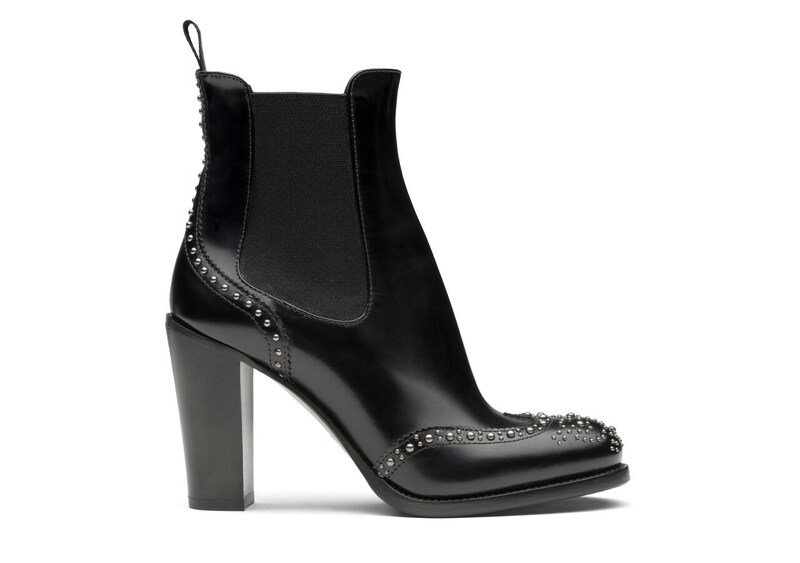 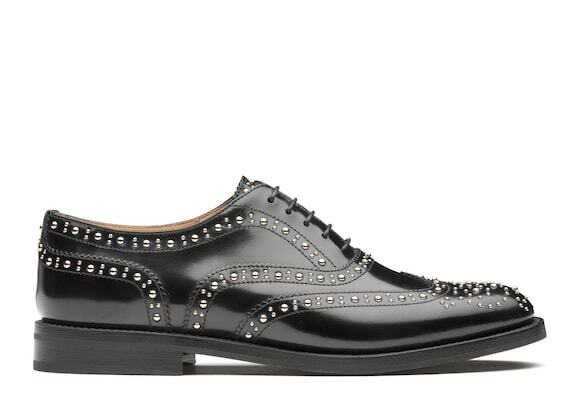 Brogue perforations and a wing tip toe are in keeping with its traditional appeal while its slim shape and chunky block heel add modern accents. 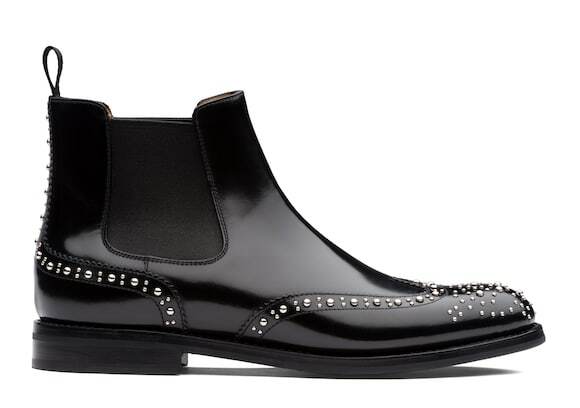 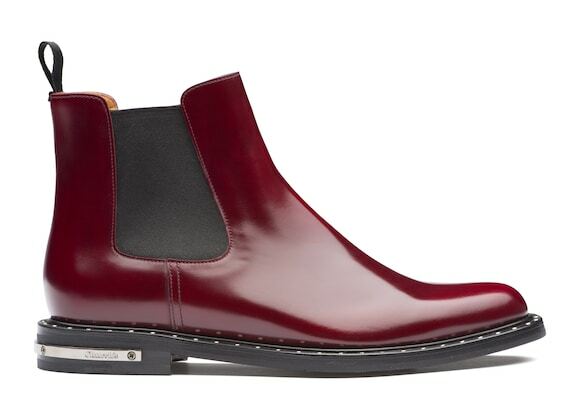 A new way to channel the ease of the Chelsea boot, the Ketsby can be worn in much the same ways - playing on its old world charm with professional proportions or adding a fashion-forward edge with cool oversizing.